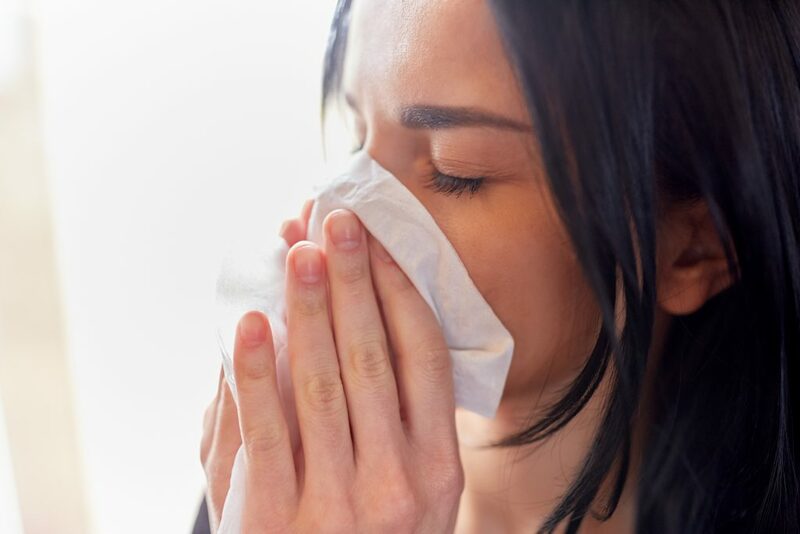 What Is Allergic Rhinitis & How Homeopathy Can Treat It? Are you frustrated due to the daily discomfort of sneezing, runny nose, and itchy eyes which bother you wherever you go? Is sneez..